4th Gen Hill Pump without Dry Pack. But can be added later at any time. 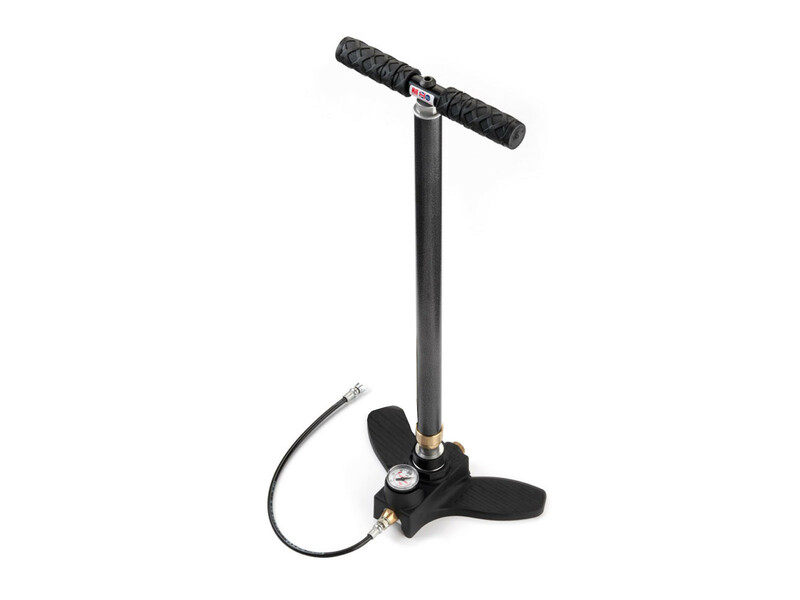 Less Effort, the MK4 pump is even easier to pump. High Volume, we have kept the highest volume output so less pumping. Field Service, you can strip the pump in the field quickly with few tools. Hill Warranty, each pump carries the Hill Limited Lifetime Warranty. New longer more flexible hose.